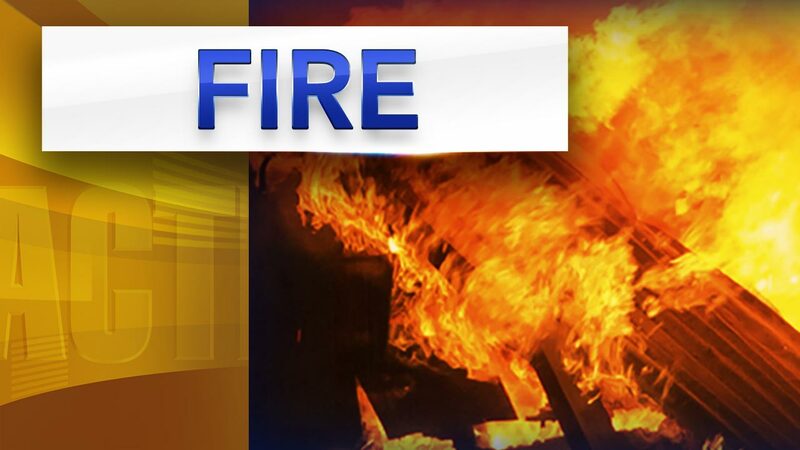 BENSALEM, Pa. (WPVI) -- Firefighters battled an apartment blaze in Bensalem, Bucks County. It happened around 6:30 p.m. Sunday on the 1500 block of Neshaminy Valley Drive. Smoke was showing when crews arrived. Initial reports said there were people trapped, but fortunately, everyone made it out safely.